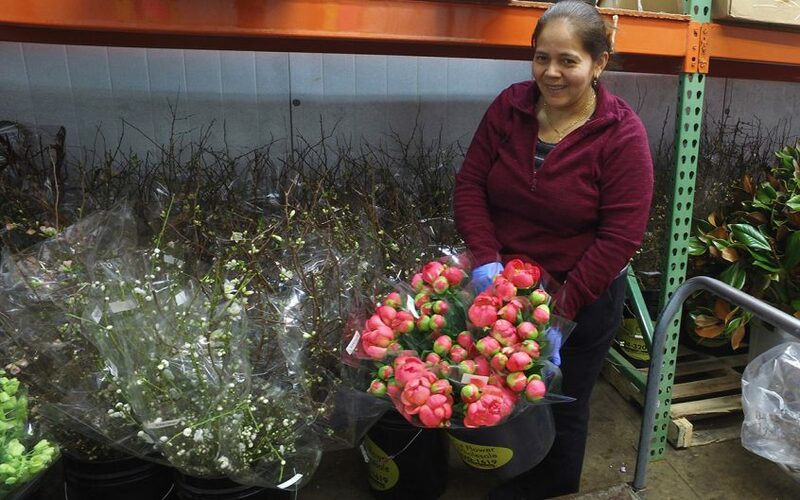 Springtime is in full swing at the Wow Warehouse! Clony Ranunculus, Pieris, Hydrangeas, Delphinium, Peonies, Viburnum Tinus, and branches are some of the featured items in this week’s video. 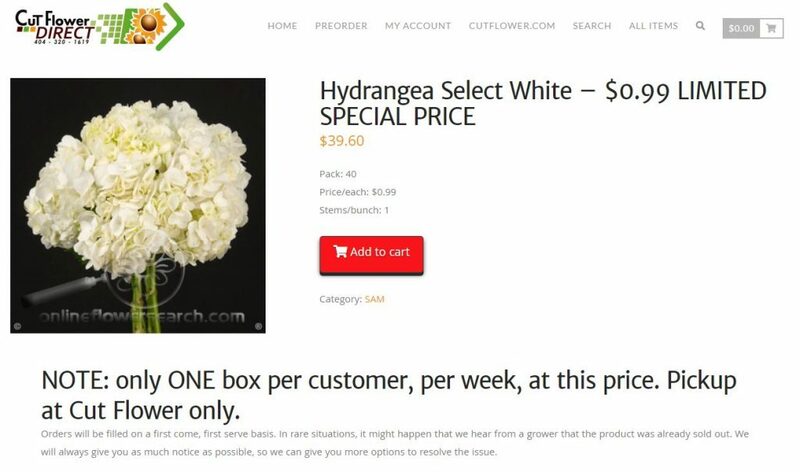 Have you seen the 99 cent special on White Hydrangeas? And don’t forget to prebook for Easter!